What is it that your outdoor space does not yet have but that you have been dreaming about adding? 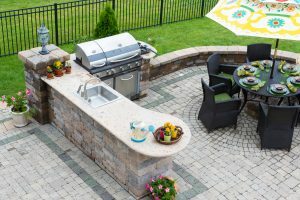 Perhaps you love the idea of an outdoor kitchen, where you can grill, hang out, eat, and enjoy yourself as others gather around. Maybe you have been fantasizing about a hot tub for as long as you can remember. Whatever your dream includes, you can likely make it a reality by visiting the upcoming Mid Atlantic Leisure Expo 2019 in Virginia Beach, VA! The Mid Atlantic Leisure Expo is your opportunity to have all of your outdoor ideas come to life, as you may access goods and services for anything leisure related! Ready for your brand new patio furniture to create an outdoor oasis? A hot tub? Maybe you had some very complex ideas but planning has been difficult. Take care of this and more as you work with vendors, enjoy amazing deals, and simply enjoy a day out at the expo! Simply call 757-689-3075 if you’d like more information. 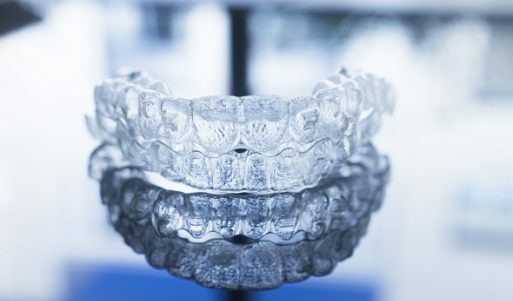 Enjoy the immediate dental care you need with our team and remember to set up visits throughout the year, so you can also take advantage of the treatments we offer for long-term oral health protection. 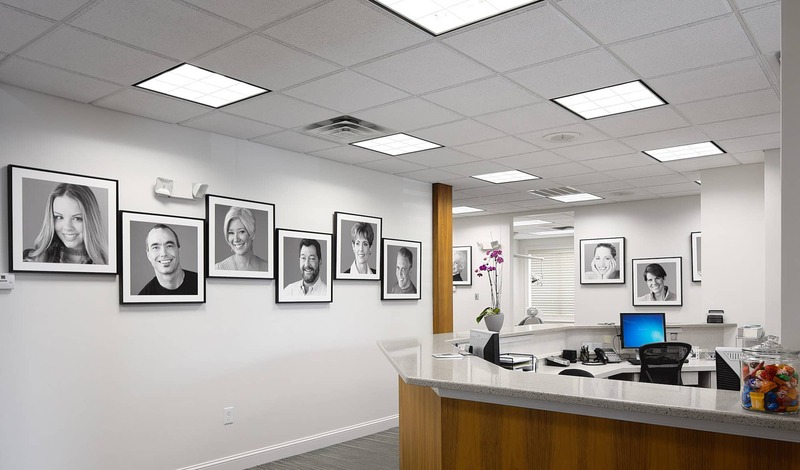 Contact Absolute Dental Care today in Virginia Beach, VA to schedule a visit by calling (757) 428-7440. We proudly welcome patients Virginia Beach, Chesapeake, Norfolk, Suffolk, Hampton, Eastern Shore, and all surrounding communities.